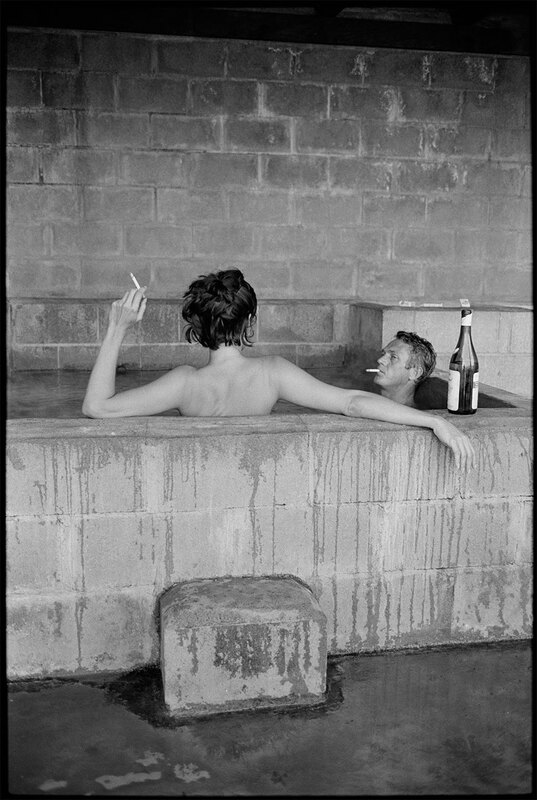 John Dominis was a freelance photographer for LIFE Magazine, photographing the 1956 Olympics in Australia – his first of six Olympic Games. 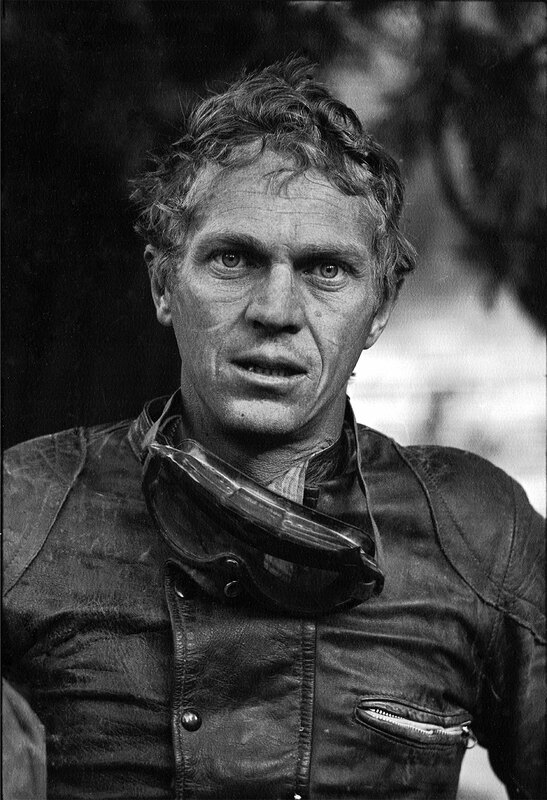 He later went on to document the celebrations of Buddha’s 2500th birthday in Burma; the early years of the Vietnam war; John Kennedy’s ‘I am a Berliner’ speech; Woodstock; Nixon’s trip to China; and entertainers such as Frank Sinatra, John Wayne, Dustin Hoffman, and Robert Redford, amongst others. 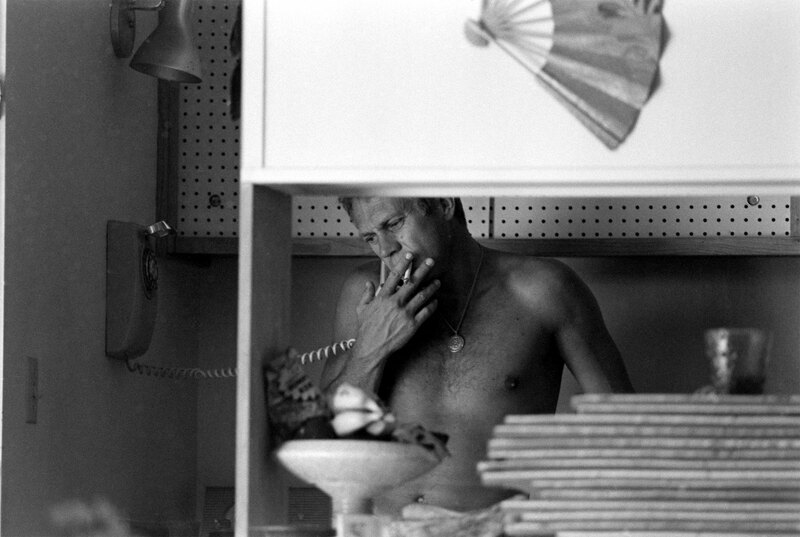 Dominis was the Photo Editor of People magazine (1974 – 78) and later Sports Illustrated (1978 – 1982). 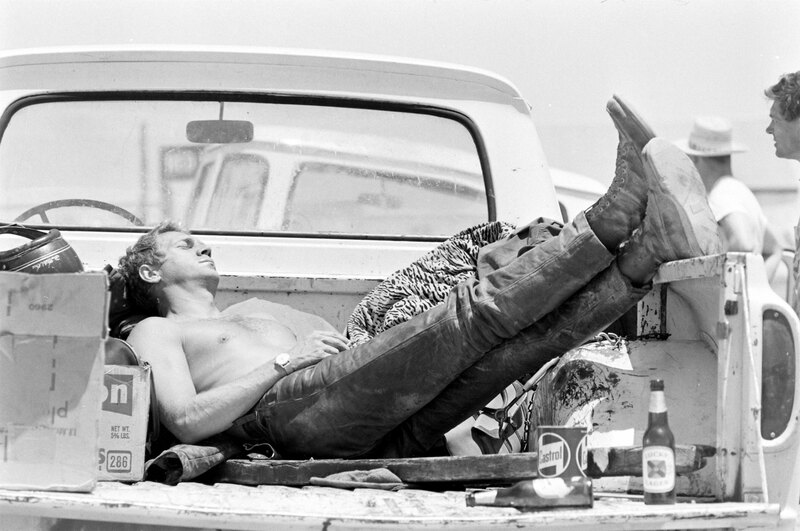 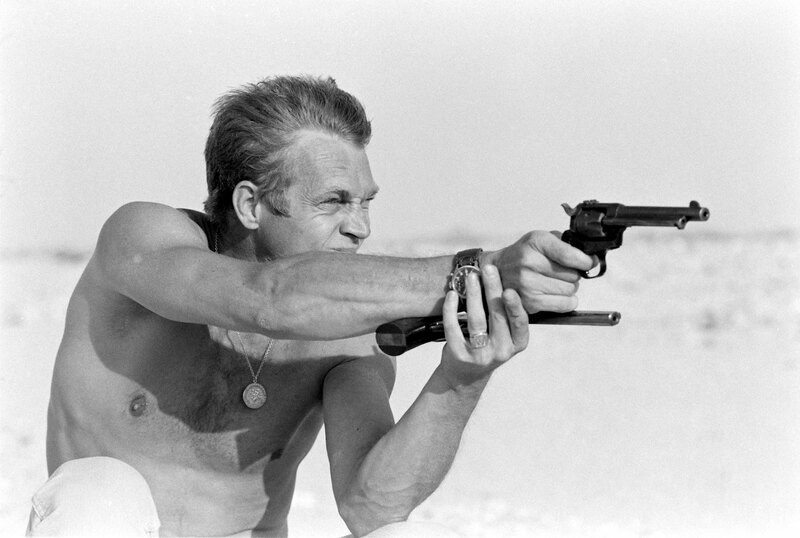 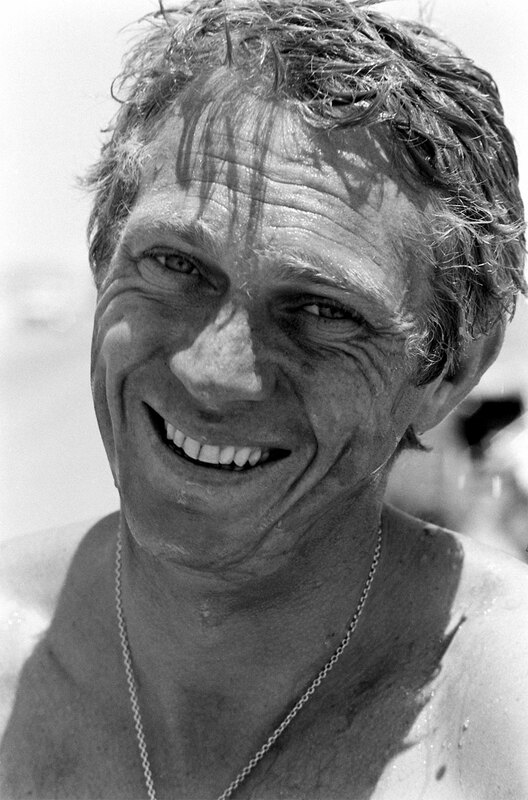 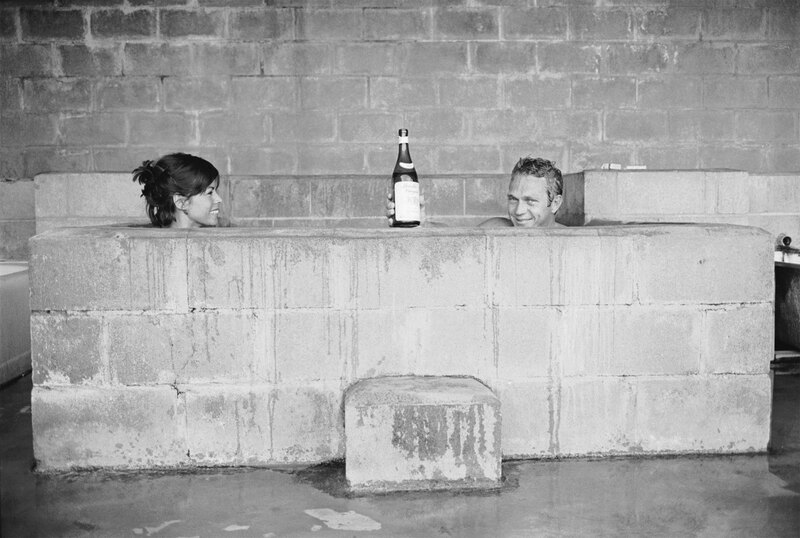 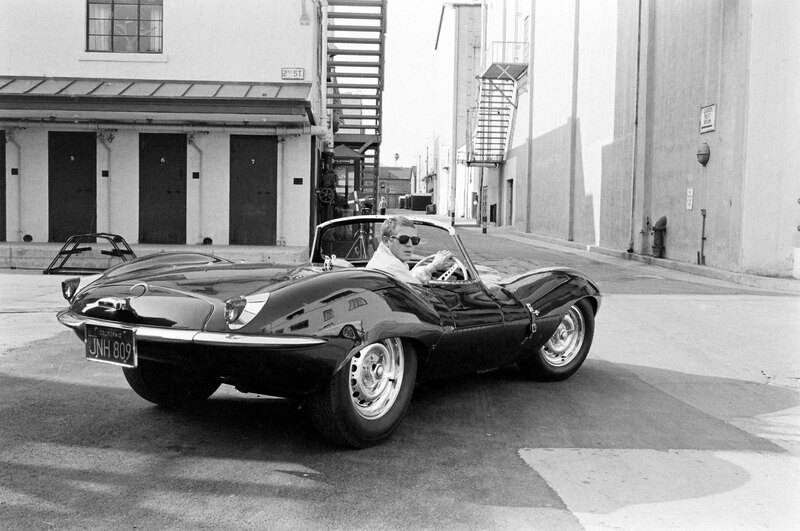 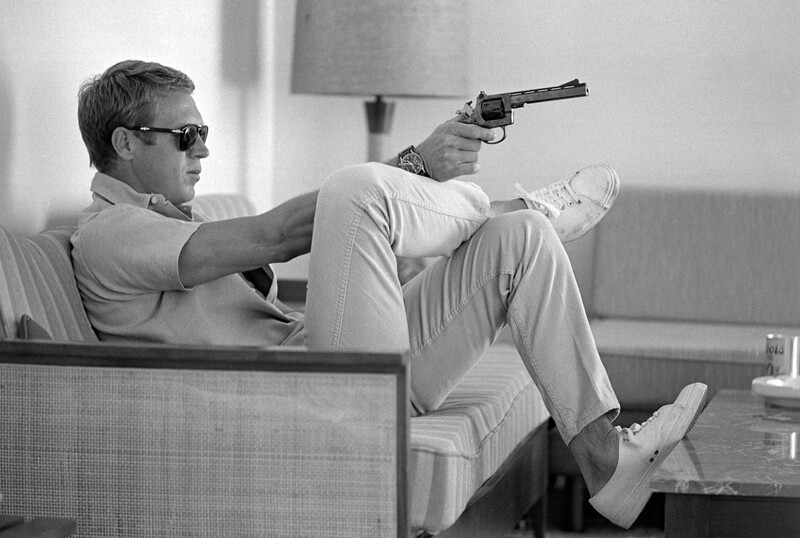 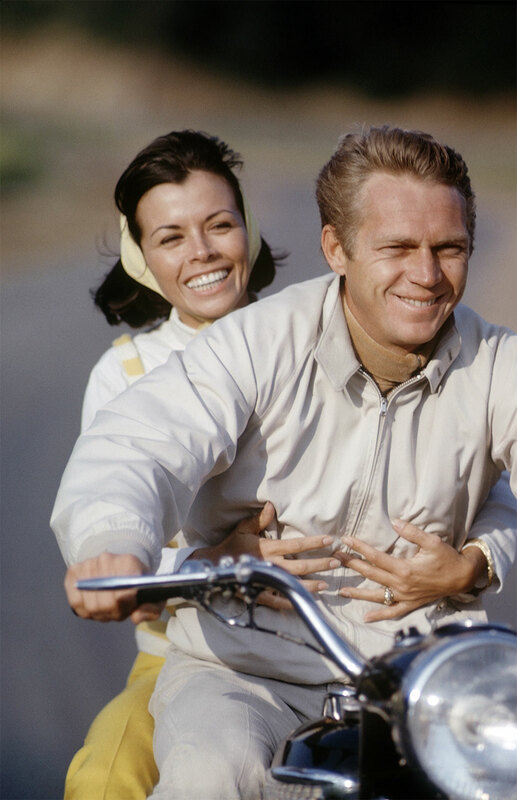 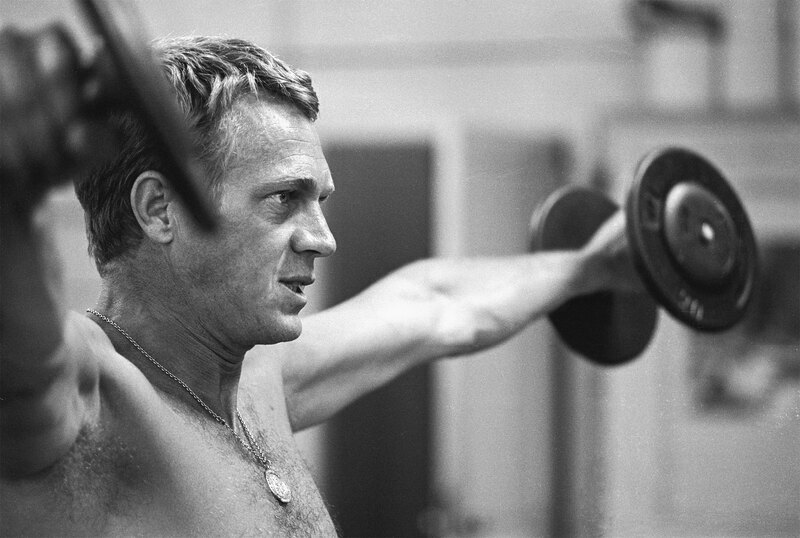 Dominis would later look back at his three weeks with Steve McQueen as the defining assignment of his long career.